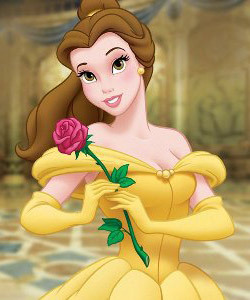 Belle contains all the qualities of a Disney princess: beauty, brains, kindness and generosity. However, what makes her so special? These are all incredible reasons to love Belle! I definitely am a fan as well. She has a sincere and kind heart, and her story definitely is one with an important life lesson: don't ever judge a book by its cover! 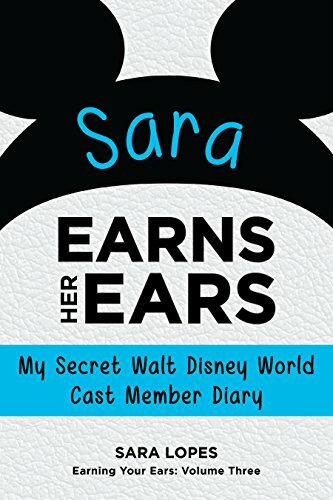 Want to be featured on a Disney princess fan post? Comment below or message me on Tumblr who your favorite Disney princess is and why! Make sure you follow The Disney Den on Twitter and Facebook as well!